Inter-regional power trading which relies on accurate forecasting, complex dispatch mechanisms and strong cooperation between the regions has always been problematic in China. The grid companies are called to implement a more standardized management system, collaborating and identifying solutions to common problems. 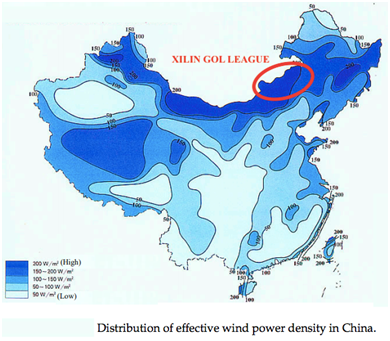 Being the only wind turbine OEM headquartered in Guangdong province which has significant offshore wind pipeline activity, we expect Mingyang to secure several orders in the region in the short term. 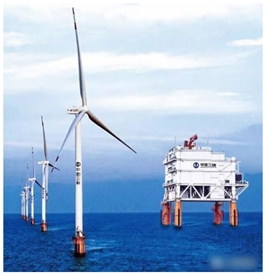 At the end of 2016, Mingyang and Three Gorges Group signed an Offshore Wind Power Strategic Cooperation Agreement in Guangdong province, addressed at constructing an offshore wind industry zone. 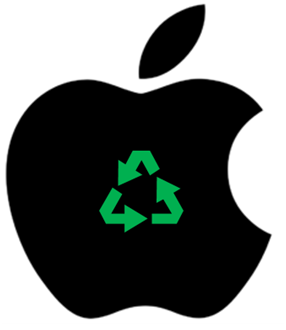 On April 10th, Tim Cook declared on social networks that the company’s global facilities are powered by 100% clean energy. Currently, 23 of the firm’s existing suppliers are committing to operate on 100% renewable energy, and most of these suppliers have factories in China. 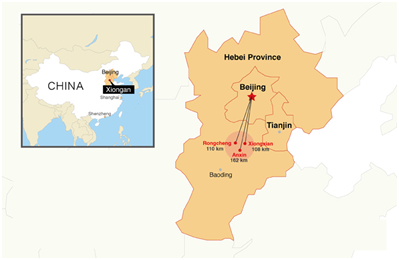 By 2020, 10 large pilot cities, including Beijing, will be built into a world-class city distribution network. In order to support the implementation of smart cities, investment in grid infrastructure is crucial, not only for import of clean energy from neighboring regions, but also to increase local wind and solar power penetration.